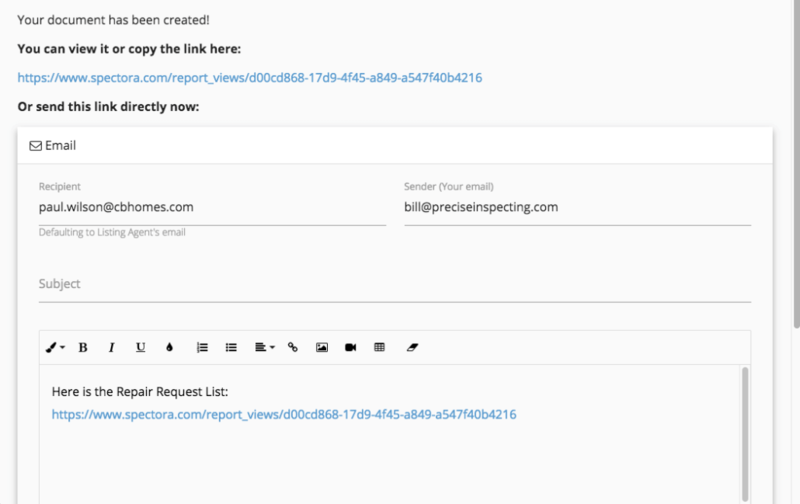 Fundamental Home Inspection’s Repair Request Builder allows our real estate agent partners to quickly select which of our recommendations to include in a custom report to send to the listing agent. 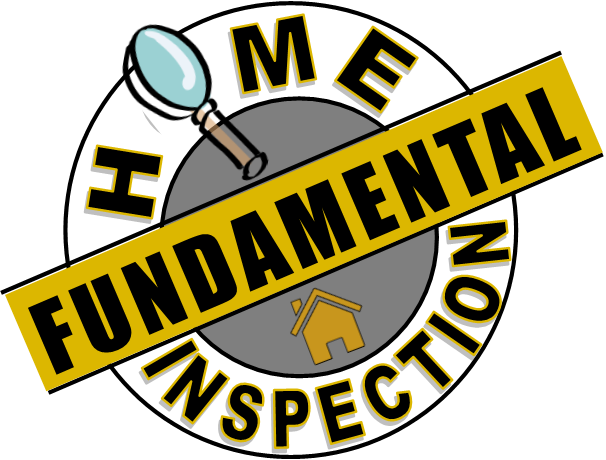 At Fundamental Home Inspection, we truly value your partnership and want to do everything we can to service our mutual clients while making your job a little easier. Let us know if you have any questions!